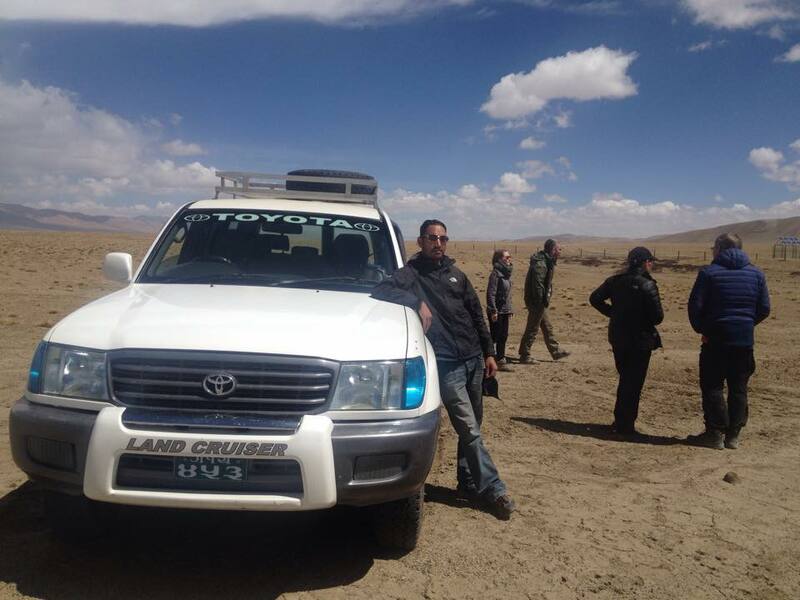 Mustang Jeep tour is a good opportunity for those travelers who don’t have enough time and want to do a luxury tour to explore untouched Tibetan culture and topography. Mustang is the formerly kingdom ranks to the top tourist destination in the world. Its surrounding area is enriched with ancient caves, 16th-century historic monasteries, and archaeological sites. 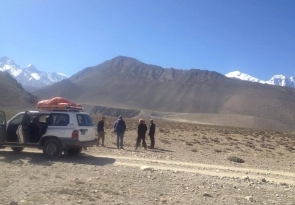 This Mustang Jeep tour has amazing wilderness, spotless scenery with snow-capped mountains and many other exclusive attractions. 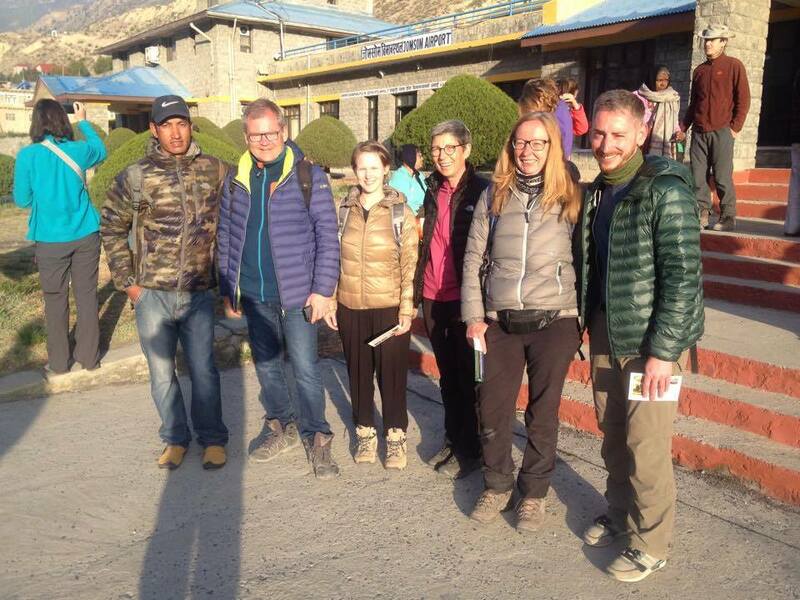 Himalayan Leaders organized an unforgettable and magnificent trip with our expert team. Culture: Different communities with a majority of Thakali, Tibetan Lobas and their unique culture. Mode of Tour: Fully Organized Lodge Tour. 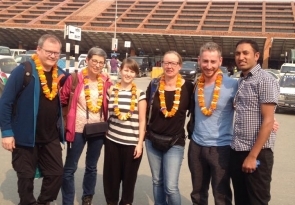 After breakfast, sightseeing visit, in Kathmandu valley including, Kathmandu Darbar square, Swayambhunath Temple , Boudhanath Stupa & Pashupatinath Temple. 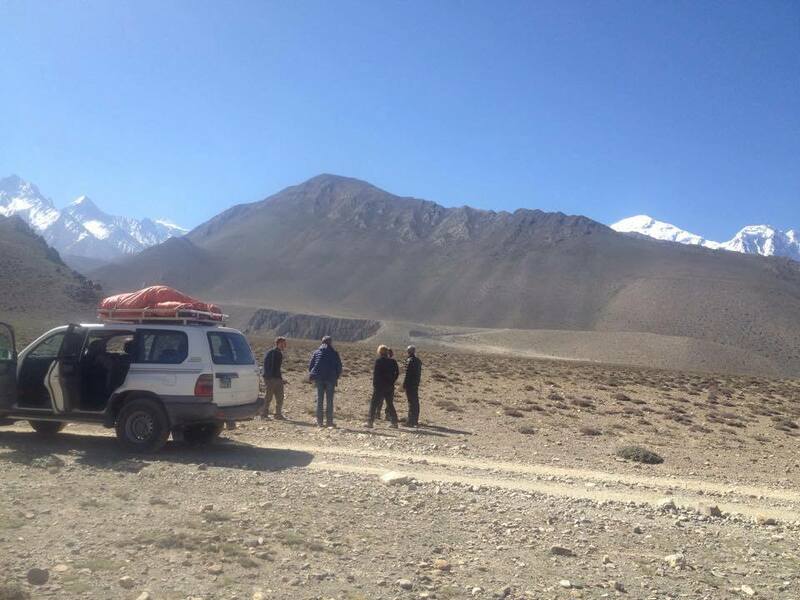 Till then our team will prepare special permit for Mustang Trip. This morning you will drive to Pokhara (200km) Enroute we will see more of countryside of Nepal that offers greeneries, rivers, villages, farms and beautiful mountain sceneries. Afternoon, we reach Pokhara. Pokhara offers magnificent views of Dhaulagiri, Manaslu, Machhapuchhare, five peaks of Annapurna and others. Pokhara is city of lakes and has numerous beautiful lakes. We can explore the most accessible and beautiful, Fewa Lake during the afternoon -enjoy boating too. Explore, relax and dine by tranquil Lake Fewa. You can even do some shopping during evening hours in the colorful town of Pokhara. Intensive exploration of the Marpha village including Kawaguchi House and Marpha Gompa. Enroute visit the village of Thin and Sakyo Gompa, Hutsaptempga Gompa and village of Syang (if possible), visit Tiri Gaon, explore the Samar village and sourrounding including NEW TEMPLE, enroute visit Rangchyung Cave Chorten/cave temple,village of Ghiling/Geling with walk through Chorten, Sukya Gompa and Mani Wall. 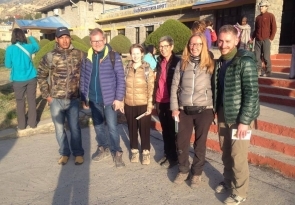 Enroute visit Ghar Gompa and Sumdra Chorten, intensive exploration of Lo Manthang also Champa Lhakhang, Thubchen Lhakhang, Shakya Chyodi Gompa and King’s Palace. 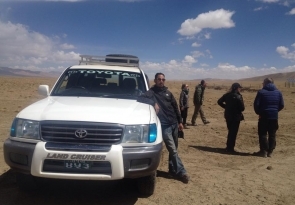 Lo Manthang, explore around (walk to Namgyal Gompa or climb up to ruined fortress and drive by jeep to ancient caves and Tibetan/Chinese border. Explore the village again, short trek to Tetang (if time permits), lodge at Chusang. Explore the village, temples and holy sites. Muktinath, further explorations, drive to Jomsom, enroute visit Jharkot. Reserve day in case flight is cancelled due to weather condition and other. 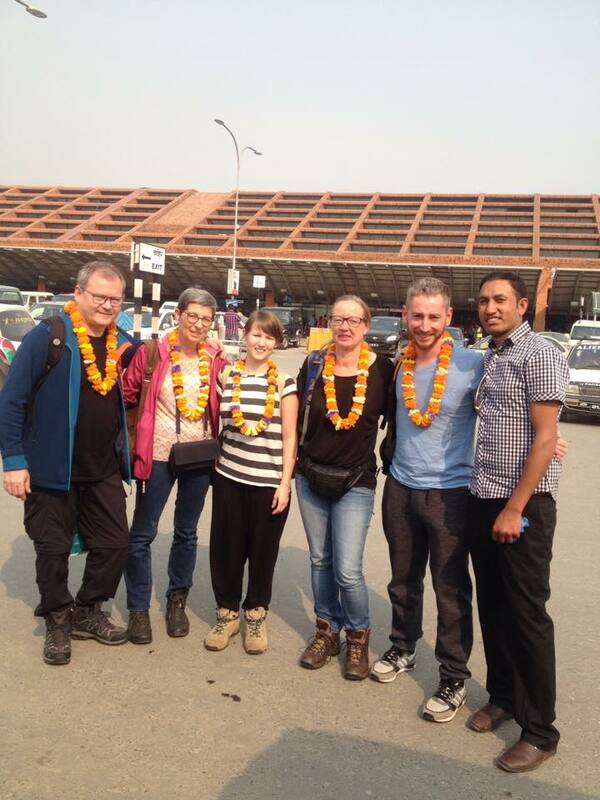 On arrival in kathmandu you are transfer to the hotel. After breakfast you will be transfer to the international airport as per your flight schedule for your onward destination. 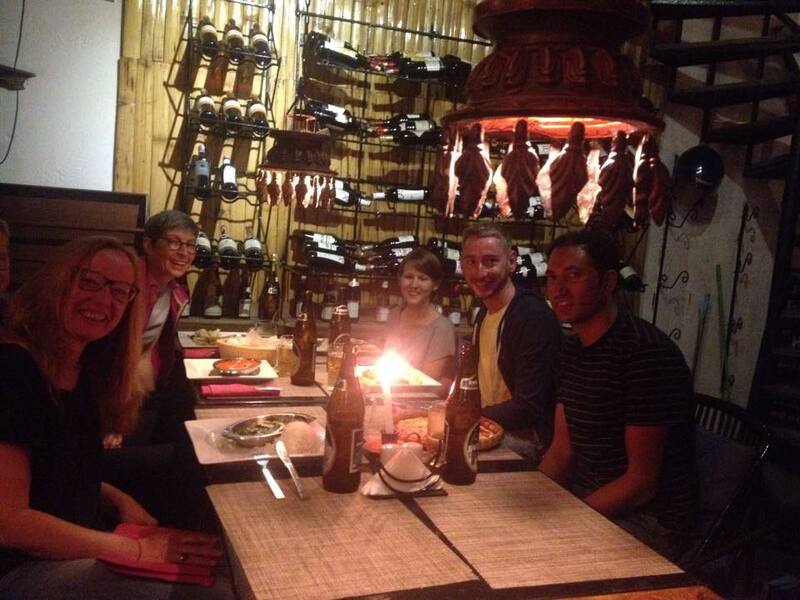 Himalayan Leaders helped us organize our tours around Kathmandu. Just very nice and knowledgeable. 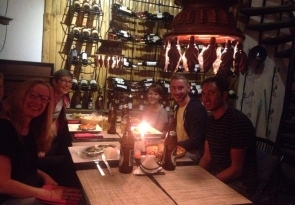 Introductions to a good hotel were made just as English speaking drivers.